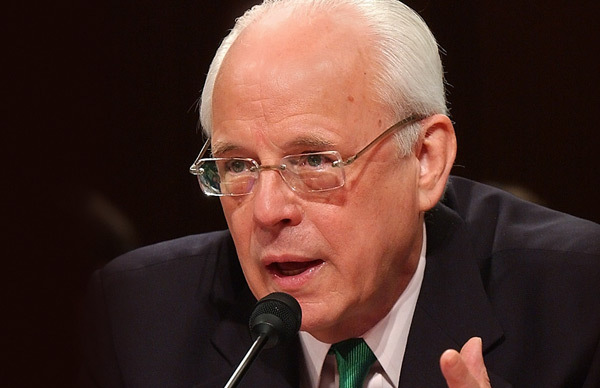 New York Times-bestselling author John Dean, a frequent guest on MSNBC and Current TV, takes a critical look at the evolution of the right-wing movement. The author of Conservatives Without a Conscience, he served as counsel to President Nixon, testified to the Senate Judiciary Committee on NSA wiretapping, and remains an important voice in American political discourse. 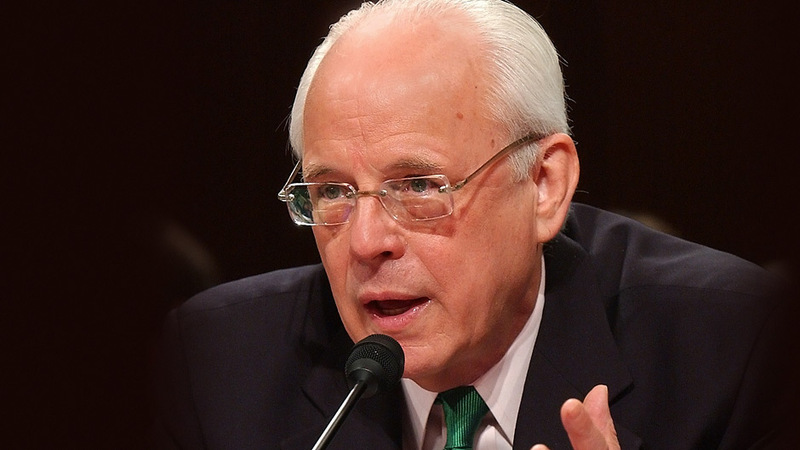 Before becoming Counsel to the President of the United States in July 1970 at age 31, John Dean was Chief Minority Counsel to the Judiciary Committee of the United States House of Representatives, the Associate Director of a law reform commission, and Associate Deputy Attorney General of the United States. He served as Richard Nixon’s White House lawyer for 1,000 days. He did his undergraduate studies at Colgate University and the College of Wooster, with majors in English literature and political science. He received a graduate fellowship from American University to study government and the presidency, before entering Georgetown University Law Center, where he received his J.D. in 1965. John has long written on the subjects of law, government, and politics, and he recounted his days in the Nixon White House and Watergate in two books, Blind Ambition (1976) and Lost Honor (1982). He lives in Beverly Hills, California, with his wife Maureen, and now devotes himself full time to writing and lecturing, having retired from his career as a private investment banker. In 2001 he published The Rehnquist Choice: The Untold Story of the Nixon Appointment that Redefined the Supreme Court; in early 2004, Warren G. Harding, followed by Worse Than Watergate: The Secret Presidency of George W. Bush, and Conservatives Without Conscience. His newest book, Broken Government: How Republican Rule Destroyed the Legislative, Executive, and Judicial Branches, was published on September 11, 2007. A sobering look at how radical elements are destroying the Republican Party along with the very foundations of American democracy.